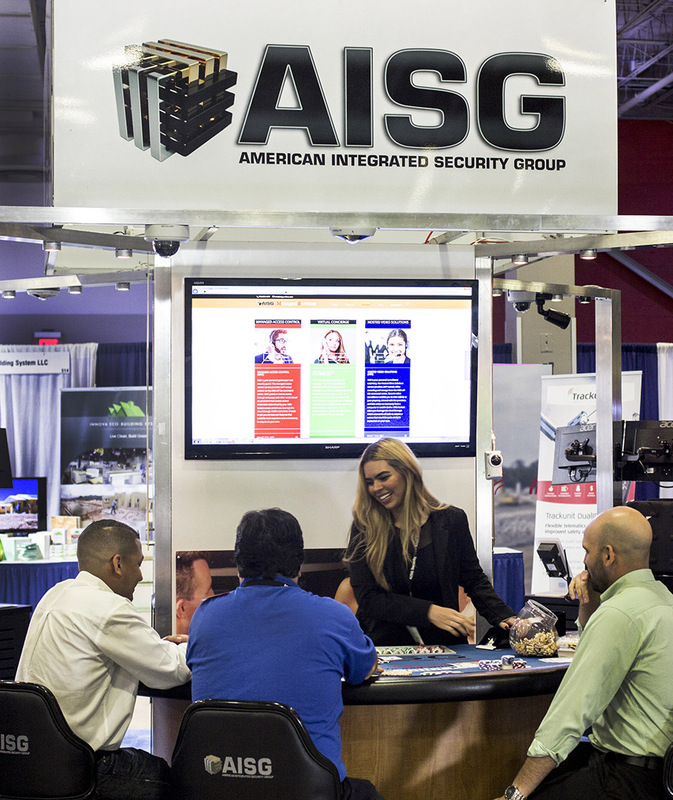 This past week, AISG attended the Miami Construction Show (MIACON) in Miami, Florida. 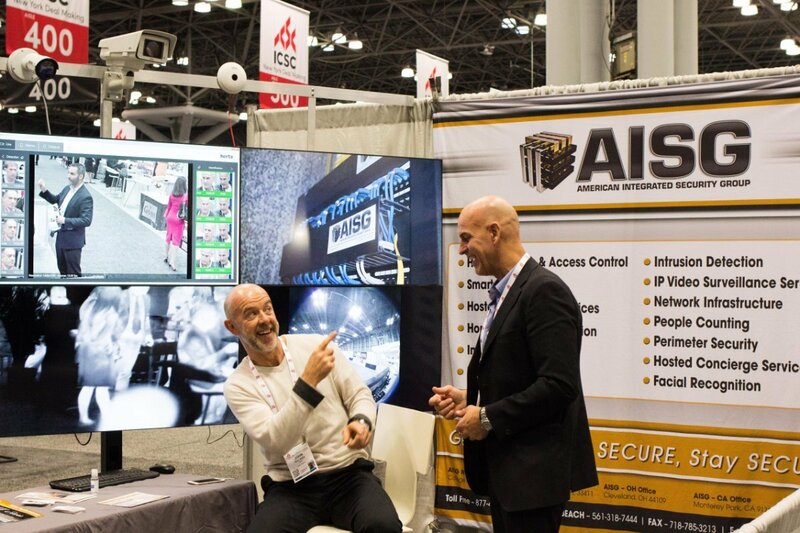 Over the course of the three day show, AISG was the talk of the expo. 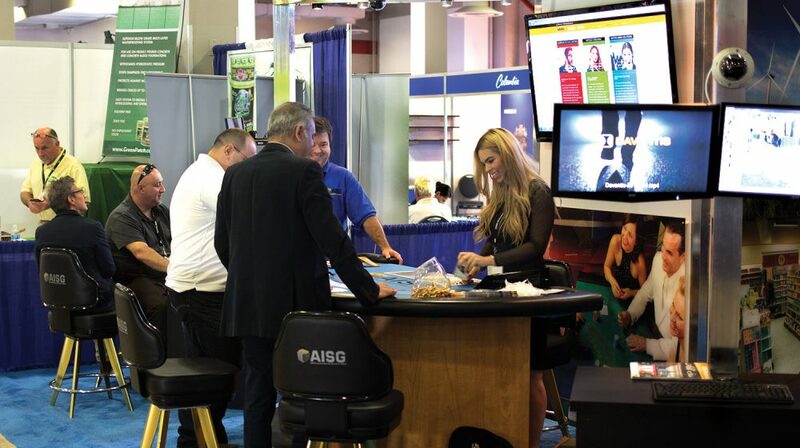 Featuring a comprehensive facial recognition demo station & a full on AISG branded blackjack table, AISG allowed attendants an exciting change of pace from the typical tootsie roll littered convention booth, while still giving them the chance to tinker with facial 360 cams and products on display by 2N, Salient, Davantis, Honeywell Access and Avigilon. AISG Savors Sweet Smell of Success as an Integrated Installation of the Year WinnerAISG Wins Best Integrated Installation of the Year Award!